This is a BIG one, every year we see people despair because they fail at the final hurdle. If this is your first year for filing, if you’ve done paper returns in the past or if someone has previously submitted on your behalf then you need to ensure that you are enrolled for the online service. You can do this online however you will need to have activated your account before you can submit and to do this you will need an activation code. These activation codes are sent by HMRC through the post and can therefore take a week or more to arrive. If you have previously registered just take a moment NOW to make sure that you can still locate your User ID and password. If you find yourself struggling to complete your tax return on time, don’t rush. Remember that if you miss the deadline, the worst that can happen in the first instance is that HMRC will fine you £100 for failing to file on time and also charge interest for paying your tax late. 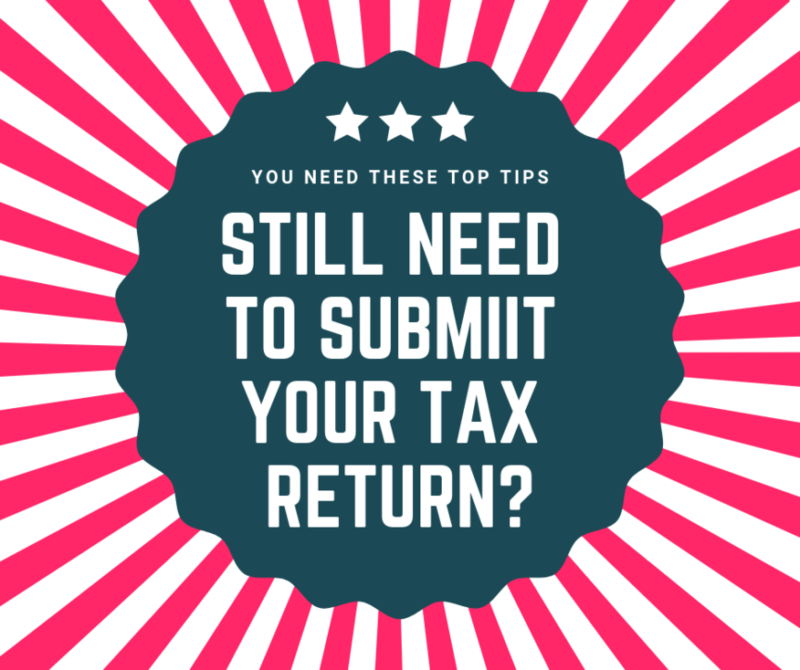 You won’t have HMRC on your doorstep or face prosecution by the authorities – and you can still submit your tax return after the deadline has passed. But don’t get lulled into a false sense of security. HMRC starts increasing the penalties for late filing if you leave it too long, and there are also additional charges and interest to pay when it comes to actually paying your tax bill late. We are always happy to answer quick questions, even if you’re not a client.